Pro Wrestling After Dark presented The Shot Show from St. Anthony’s Community Center in Vineland, NJ last Friday to crown the first ever PWAD Champion. 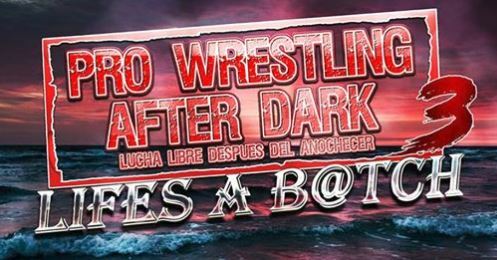 Below are some of the sights and sounds of an amazing night of professional wrestling by a very out of the box promotion in Pro Wrestling After Dark! Tickets are available right now!